To fulfill its consumer protection mission, CSLB's Enforcement division — with the help of partnering agencies and local law enforcement — works hard to hold accountable those contractors who harm the public through illegal business practices. A long history of unlicensed contracting finally caught up with former CSLB Most Wanted contractor Ronald Holland after he pleaded guilty to a pair of felony charges in connection with a San Diego-area complaint. Holland has been the subject of 16 complaints filed with CSLB since 1997, records show, and he has previously received two citations, been criminally prosecuted 14 times, and been placed on probation five times since 2000. His latest violation involved a $133,690 contract to landscape an Encinitas homeowner's front yard. Holland claimed to be a supervisor for a legitimate, licensed contractor, and provided the homeowner with the unsuspecting licensee's number. The homeowner verified the license on CSLB's website, and then paid Holland $11,500 for plans, permits, and down payment. Holland never obtained permits, and began work with multiple workers. Two months later, after the homeowner had paid Holland $53,084 on the project, a city official stopped at the site and informed the owner that no permits had been issued for the work. The homeowner contacted Holland, who promised to take care of the problem. Instead, Holland disappeared from sight. Based on CSLB's investigation, the San Diego District Attorney's Office charged Holland with five criminal counts, and an arrest warrant was issued. In November 2015, Holland was arrested in, and extradited from, his new home in Austin, Texas (where he was again contracting without a license). In February 2016, Holland agreed to plead guilty to felony diversion of construction funds, obtaining money by false pretenses (also a felony), and failure to pay workers' compensation insurance. He also agreed to pay $101,000 in restitution and serve probation, and will face up to four years in prison if he does not comply. 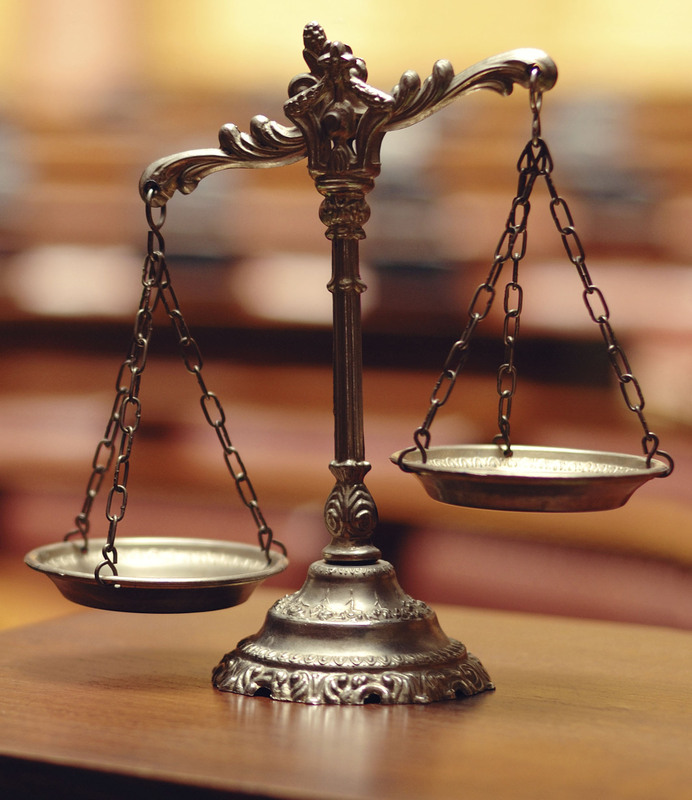 An investigation initiated by CSLB led to multiple felony and misdemeanor charges being filed in June against an unlicensed San Francisco contractor accused of defrauding a couple out of at least $110,000 on a residential renovation project. 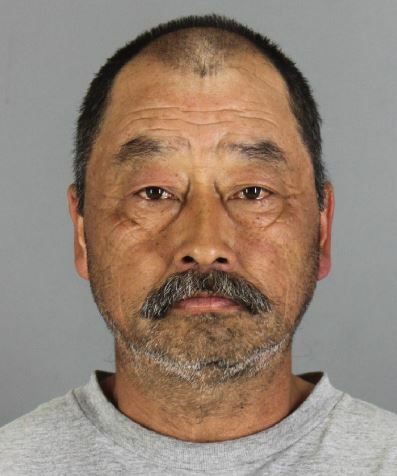 Acting on a recommendation from CSLB, the San Francisco District Attorney's Office charged Patrick Otsuki, of Foster City, with felony grand theft by false pretenses, felony diversion of funds, and felony fraudulent use of a license. He has also been charged with misdemeanor counts of contracting without a license and advertising by an unlicensed person. His next court date is in September. Otsuki was hired by the couple to renovate a two-unit residence in San Francisco. Otsuki allegedly told the owners he was licensed, and listed a license number in his advertising and on his invoices. He also is accused of failing to prepare a proposal to perform the work, and submitting confusing and misleading invoices as work progressed, with many invoices requiring payment in advance. Otsuki allegedly also invoiced and was paid for permits that were never obtained. He also is accused of failing to provide workers' compensation insurance for his workers on the site. When the owners realized Otsuki was not licensed, and began questioning the validity of his invoices and use of funds, they had already paid out in excess of $110,000 over 18 months. They ended up spending an additional $60,000 to hire a licensed contractor to correct and complete the project. Not only did Otsuki allegedly misrepresent that he was licensed as a contractor to obtain approval to perform the renovation work, he stated under oath that he held both a "B" General Building and a C-27 Landscaping license when he testified before the San Francisco Rent Stabilization and Arbitration Board on behalf of the owner of the adjacent property, according to reports.